Least Skipper (Ancyloxypha numitor) Swan Island, Perkins TWP, ME (Sagadahoc County), August 31, 2013. 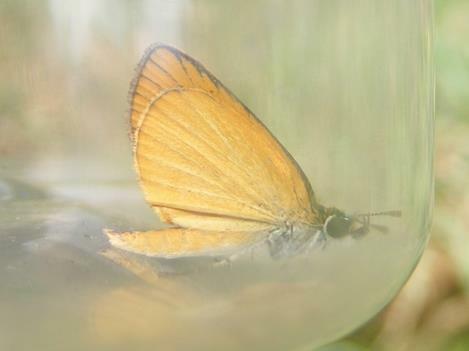 Note: Photographed inside a jar and then released. Least Skipper (Ancyloxypha numitor) Sanford, ME (York County), June 30, 2014. 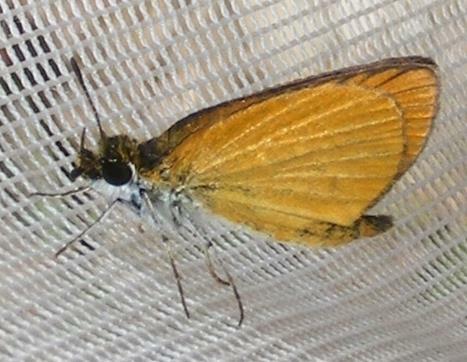 Note: Photographed in a net and then released. 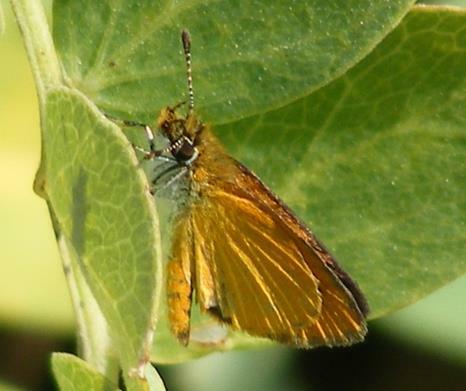 Least Skipper (Ancyloxypha numitor) Biddeford, ME (York County), August 26, 2014.